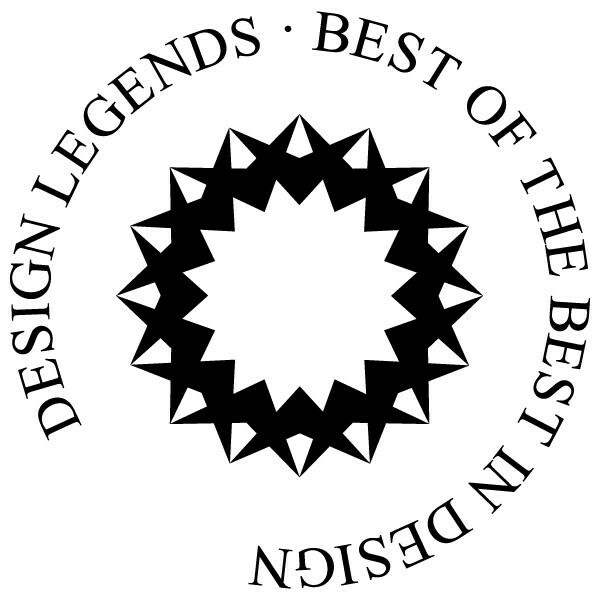 Design Legends is the Hall of Fame for Design, listing the top designers, best architects, innovators and creatives. Designers are ranked based on the number of awards won. The Design Legends ranking is as follows: Rising Star of Design for New Comes, Design Star for Designers who have won at least one awards, Design Hero is for designers, artists or architects which have won at least two awards, Distinguished Designer status is given to designers winning three awards, Prestigious Designer title is assigned to designers with 4 accolades, designers with five awards are called as Famous Designer, designers with six awards could use the title Renowned Designer, designers with seven awards are called as Glorious Designer and designers with eight or more awards can use the title Legendary Designer. 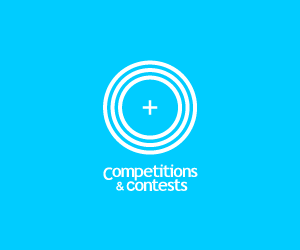 Furthermore, in addition to these titles, critic information such as clientele, job title, design discipline and experience are accessible.In Summary:Design Legends is the Hall of Fame for Design, listing the top designers, best architects, innovators and creatives. Designers are ranked based on the number of awards won. The Design Legends ranking is as follows: Rising Star of Design for New Comes, Design Star for Designers who have won at least one awards, Design Hero is for designers, artists or architects which have won at least two awards, Distinguished Designer status is given to designers winning three awards, Prestigious Designer title..